I thought I’d post this whilst it’s fresh in my head and to break up all the posts about India. My imminent departure to Hong Kong for a year or so made me want to rediscover my home country and do some British touristy things so the past week has been filled with pub quizzes, seaside trips and culminated in a very lovely trip to the capital yesterday. 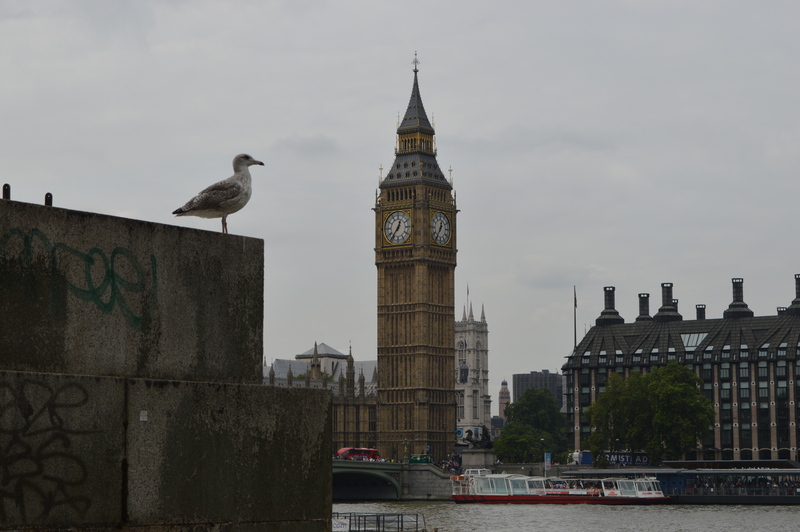 I’ve visited London a few times, more recently just passing through to get to other cities or the airport. My last tourist visit was back in 2010 and I used to go there several times throughout my childhood. However, I never felt as if I’d properly explored it. 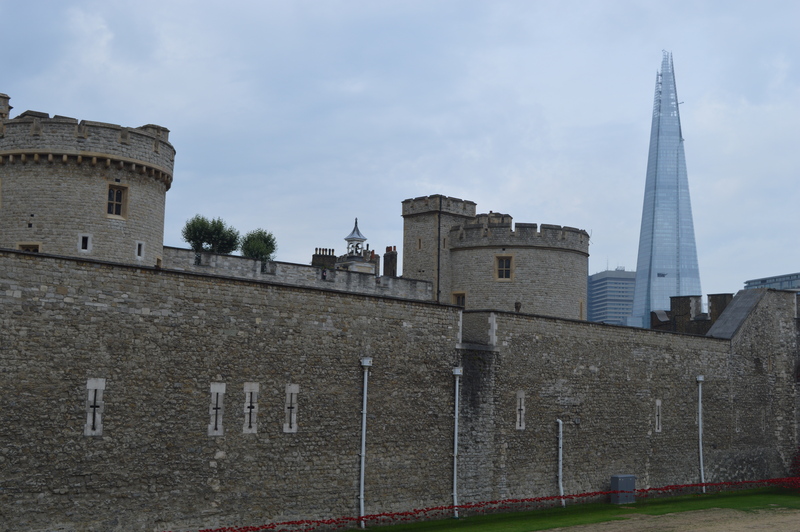 Sure, I’d seen Big Ben, Buckingham Palace and the London Eye, but there were other gems I’d never been to in London, such as the Tower of London and St. Paul’s Cathedral. Armed with my day travelcard for my numerous trips on the London Underground (I hope it’s not just me who feels a sense of achievement when I make it to my destination on the tube), my mission was to ‘tick off’ (an expression I usually hate) a wealth of typical London experiences in one day. My aching legs as I type this back at home suggests that I succeeded. With just one day, I didn’t want to waste time queuing to get into things (and I’d already completed experiences such as going on the London Eye and into the Houses of Parliament years ago) so today was just designed to be a wander with my camera, taking in the sights and enjoying the great summer (save for the weather) vibe London was giving off. One of the most poignant and iconic images in London currently. 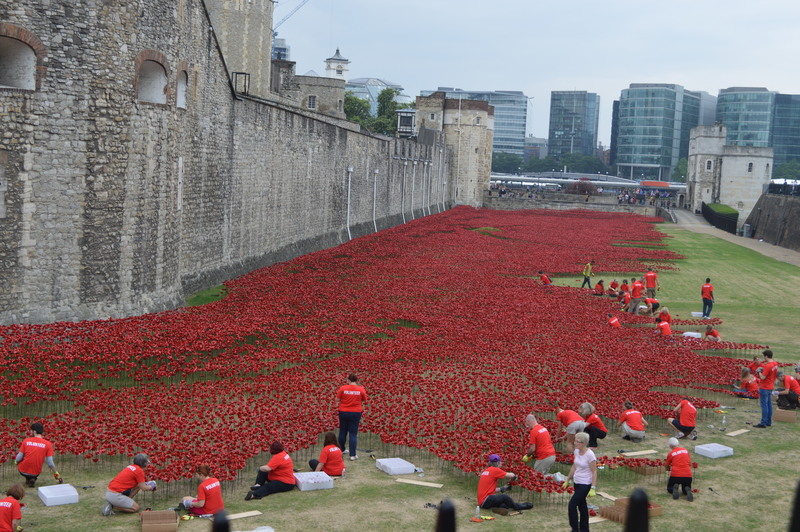 The Tower of London’s dry moat filled with thousands of ceramic poppies from August to November to mark the World War One centenary. 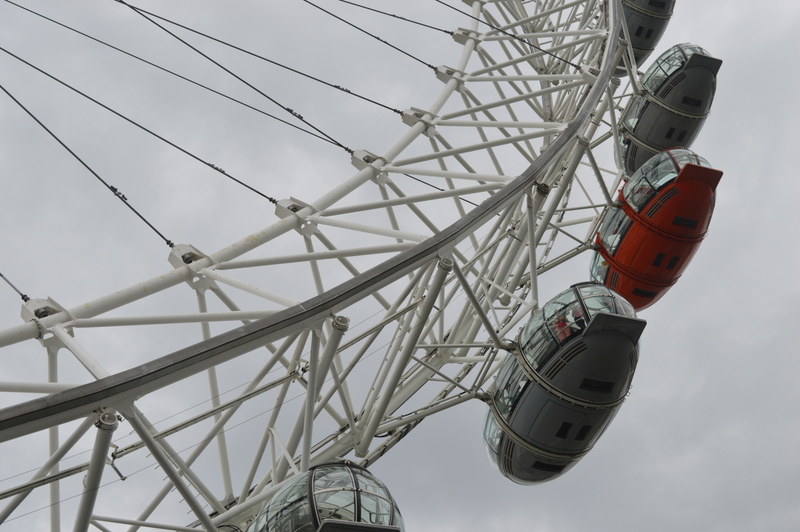 Up close and personal with the London Eye. 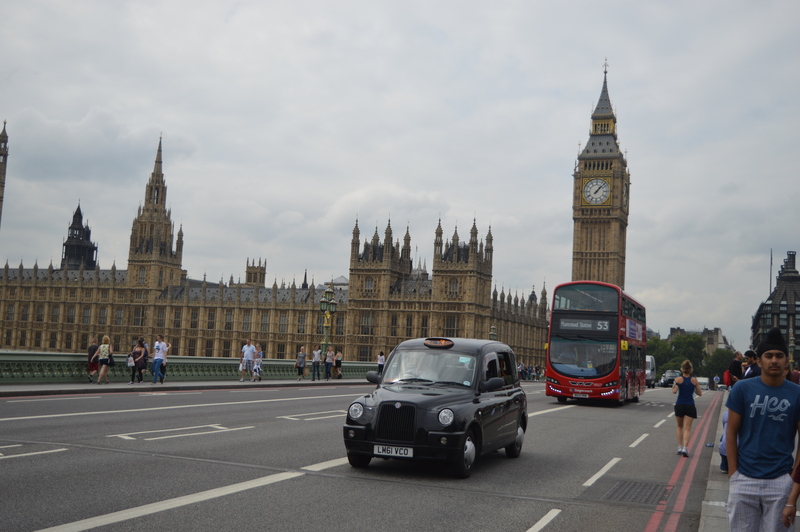 A well-timed photo allowed me to capture a black cab, a red double-decker bus and the Houses of Parliament on Westminster Bridge. 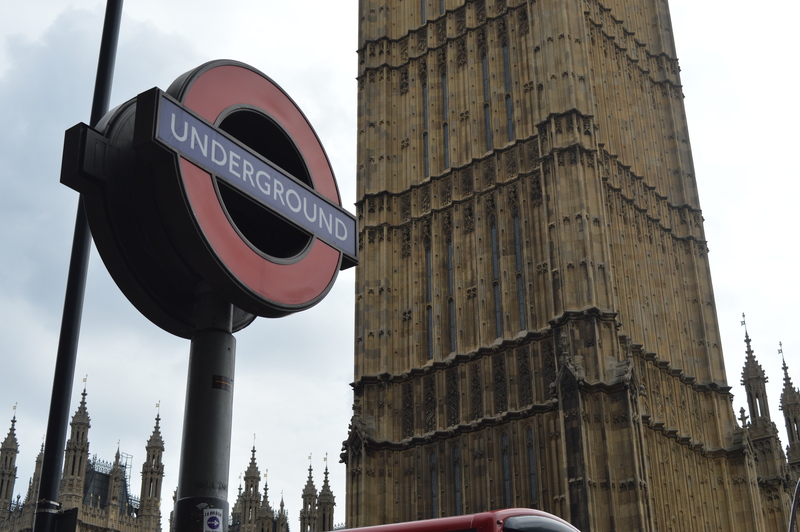 Westminster Underground station set against the Houses of Parliament. 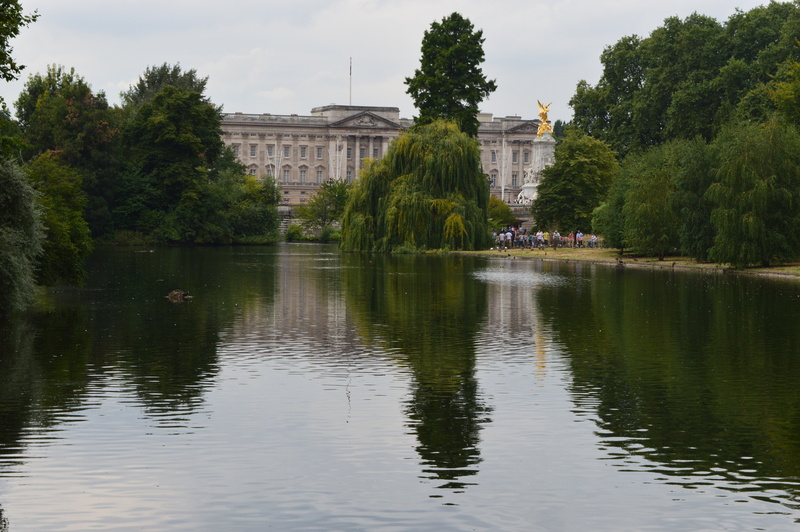 The view of Buckingham Palace from St. James’s Park. 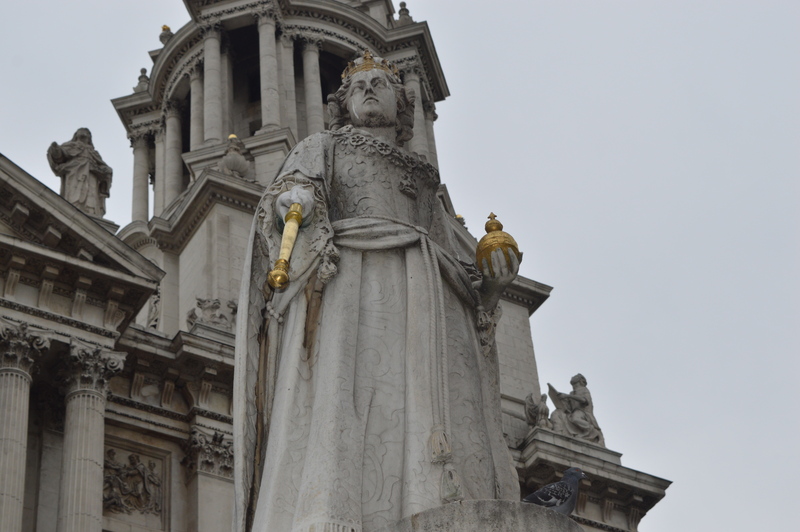 An architectural wonder… St. Paul’s Cathedral.